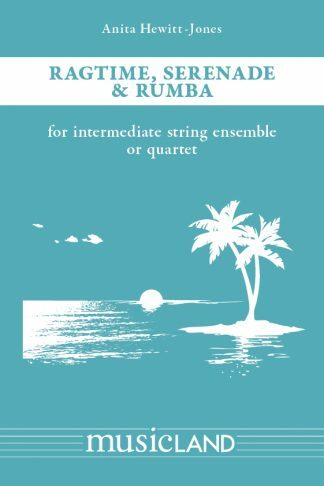 10 progressive duets for 2 violins, viola, cellos in any combination up to full string orchestra, which can be used as training material for young string orchestras. The ‘Lollipop’ Series of duets are a fun, useful resource for all teachers. 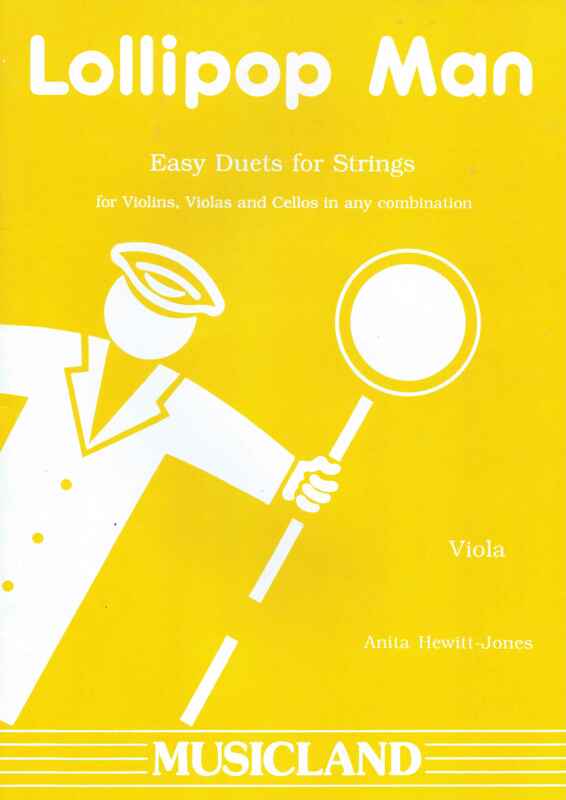 From the pen of the highly respected composer of educational string music, Anita Hewitt Jones, these duets are designed to be played by any interchangeable combination of violins, violas and cellos… and with any number of players! 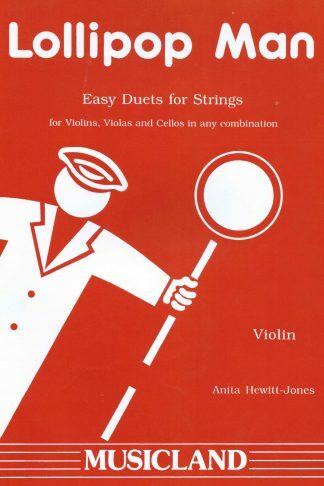 10 progressive duets for 2 violins, viola, cellos in any combination up to full string orchestra, which can be used as training material for young string orchestras. 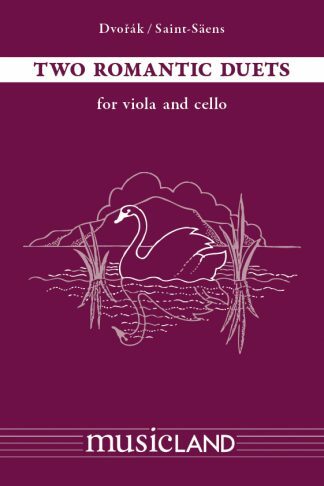 From Lollipop Man to Stamping Dance these 10 pieces are confidence boosters and excellent concert pieces and have become firm favourites.